For a guy who’d just lost his job after only six months, Robert Murphy didn’t sound too upset. Maybe it’s because he’s still getting paid through September. Or maybe it’s because as a seasoned veteran of Chicago radio, he knows the business so well by now. 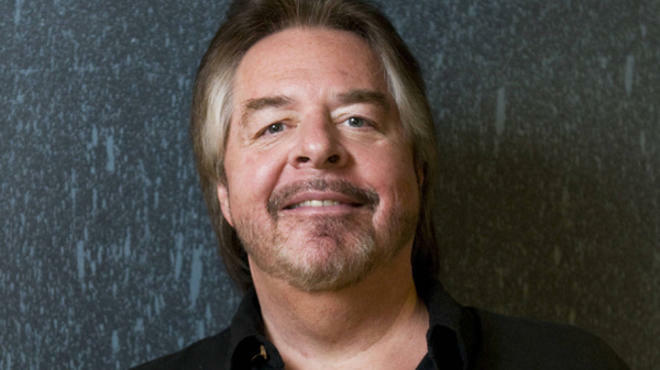 Murphy’s personality and style, which captivated young-adult female listenership at Q101 in the 1980s, were promoted as the “perfect complement” to Rewind 100.3 when he made his surprise comeback last September. Listeners apparently disagreed, sending the station’s Arbitron audience shares markedly in the wrong direction. “Robert is a total pro and we wish him well,” said Greg Solk, senior vice president of programming at Hubbard Broadcasting. Starting Monday, Solk said, the station will revert to its former daytime lineup of Brian Peck in mornings, Megan Reed in middays, and Brian Middleton in afternoons. To the contrary, in the six months Murphy hosted mornings, Rewind 100.3 lost 50 percent of its share of women between 25 and 54 — his target demographic — and fell from seventh place to a tie for 19th. As much as he’ll enjoy not having to get up at 3:30am each day, Murphy insists he loves the business as much as ever: “I really, really enjoyed this chance to work with [news anchor] Susan Wiencek and [producer] Scott Straus. And I enjoyed this chance to go to the Prudential Building and do the best radio show I knew how to within the confines of what they were looking for format-wise.